LFCS is a statewide agency that brings over 140 years of experience of serving people in the community. 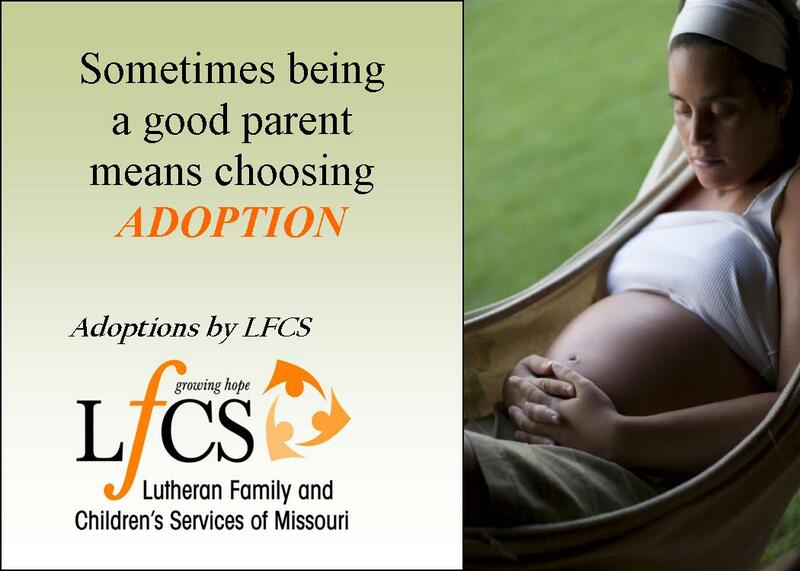 Our agency provided pregnancy counseling, foster care and adoption. We work with pregnant and parenting teens in the community to continue or complete their education, deliver healthy babies and become the best parents they can. We work to meet the needs of those living in poverty who are pregnant and parenting to give their baby’s the best start in life as possible whether through parenting or making a plan of adoption. Our staff have over 80 years of combined experience serving clients in need. Our services are built on the client’s strengths and are flexible to eliminate barriers to success. Our agency is goverened by good financial stweardship. We utilize all of our funding to leverage additional funding to support our services. For every $1 locally we raise, we are able to leverage and additional $3 through state, federal and grant dollars. Our budget is transparent and accountable for the services provided.